When it comes to your driveway, patios, pools, and other outdoor areas having quality pavement installation and landscaping should make a statement to those you welcome into your home. 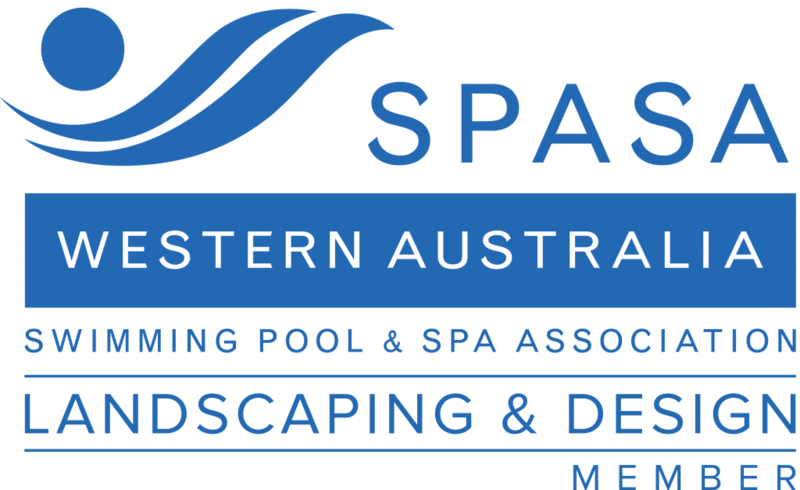 At Luxury Landscaping, our team understands the importance of a great looking outdoor space and are here to assist the Perth regional area in achieving their dream outdoor space through our paving services. WA Luxury Landscaping is fully qualified and trained in installing and repairing any of your paving needs. Our team understands that it can be daunting trying to find the right person for your pavement installation needs and that you might be thinking of taking on your paving project yourself. Dial, before you dig, is not an option when working on your outdoor spaces. Wiring, water pipes, gas lines, and other underground hazards could lead to major issues and added costs if interrupted. 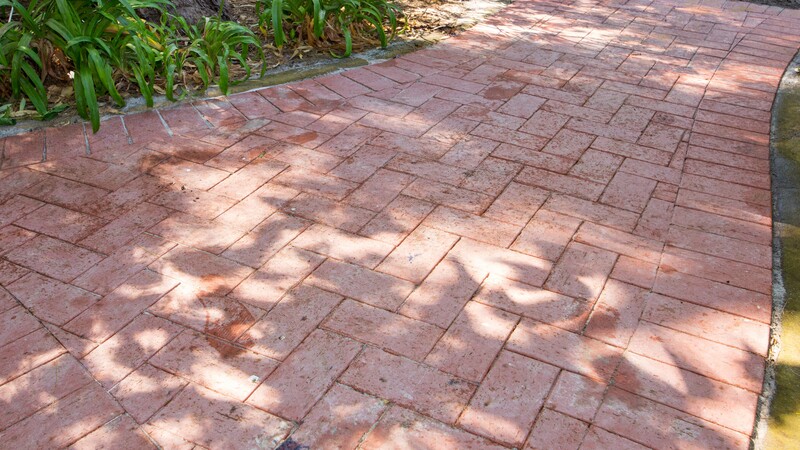 By hiring our Perth based team we will work closely with you to create a paving design that fits your budget and will also examine your property thoroughly for potential hazards through the access to public documents. We will save you time by obtaining the necessary counsel approvals needed to get your landscaping or paving project underway! The Earth and Environment are in a constant state of change. The ground is continuously expanding and contracting from the changing of seasons, temperature, and humidity and moisture. These elements can lead to cracking, warping, discolouration, and other issues that will affect the aesthetic and potential safety of your outdoor area. As professionals in paving installation, Luxury Landscaping understands that simply laying pavers or pouring concrete onto the ground is not going to provide you with a high quality long lasting outdoor area or driveway. We will only use the highest quality materials and will lay the groundwork (literally) to ensure that your pavement installation is built to last. We will also provide you with a consultation on how to best care for and maintain your new pavement to make sure you get the best results. Just like failing to plan for the Environment for your new pavement installation, using the correct materials is essential to have a long lasting and great looking façade. Simply picking up the first pavers or mortar you see on the shelf at Bunnings is not going to give you the results you desire. Our pavement installation specialists will work with you and your budget to design and purchase the correct materials for your yard, outdoor area, pool, or driveway to ensure that it is installed properly for the long term. We can work with all paving materials including brick, travertine, limestone, exposed aggregate, granite, and more providing you with endless options for your pavement installation goals.